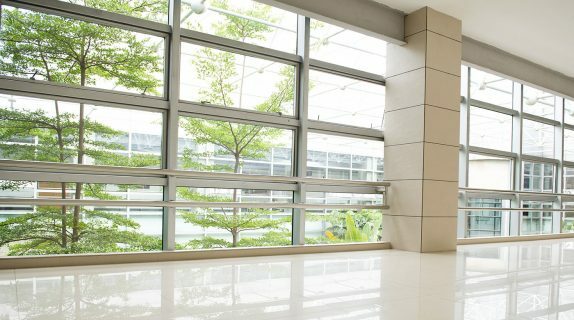 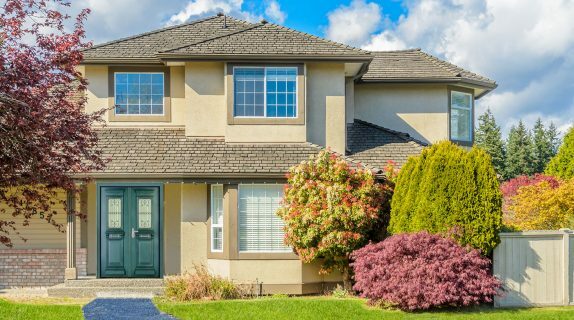 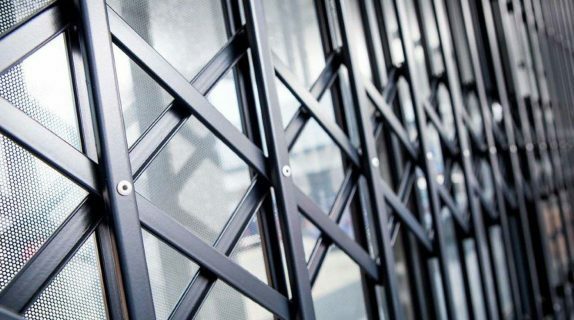 From the world leading designs and production of windows coverings, Superlock pays painstaking attention to aesthetic design, top class finish, durability and dependability on delivery and commitments. 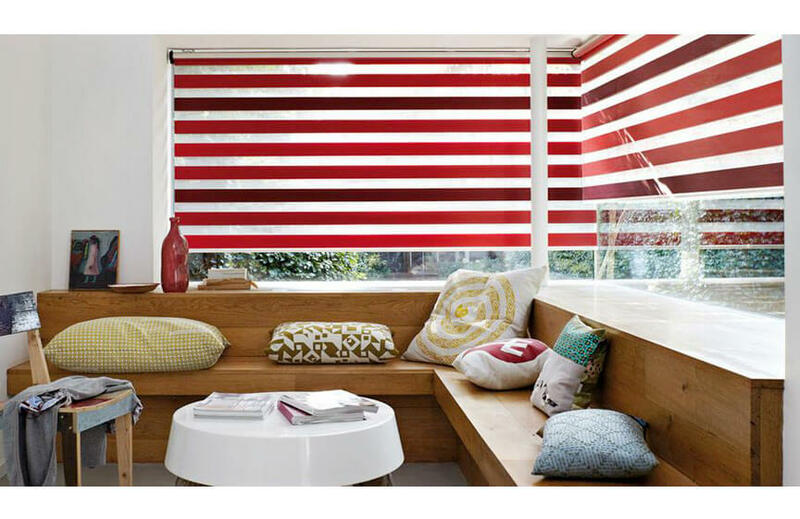 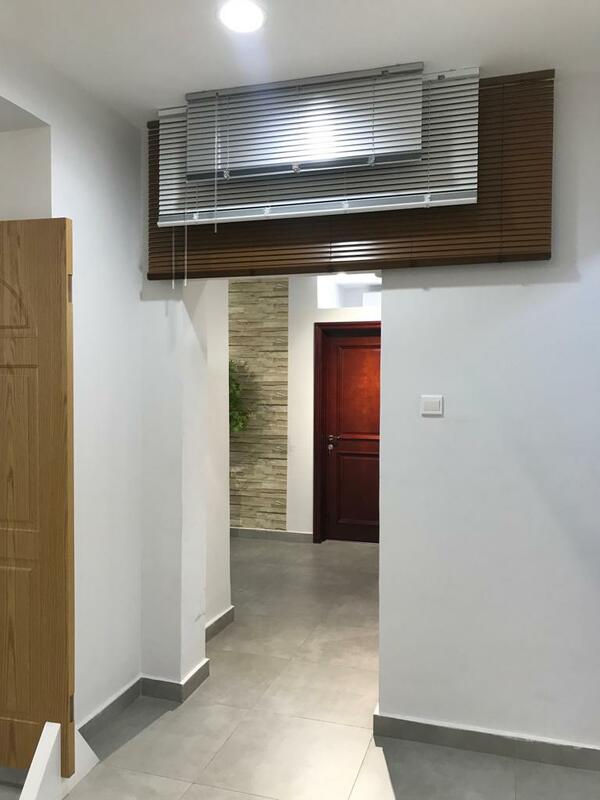 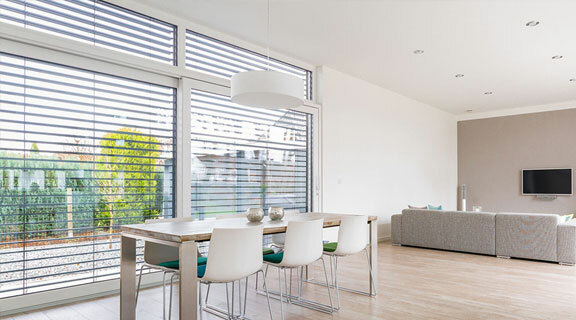 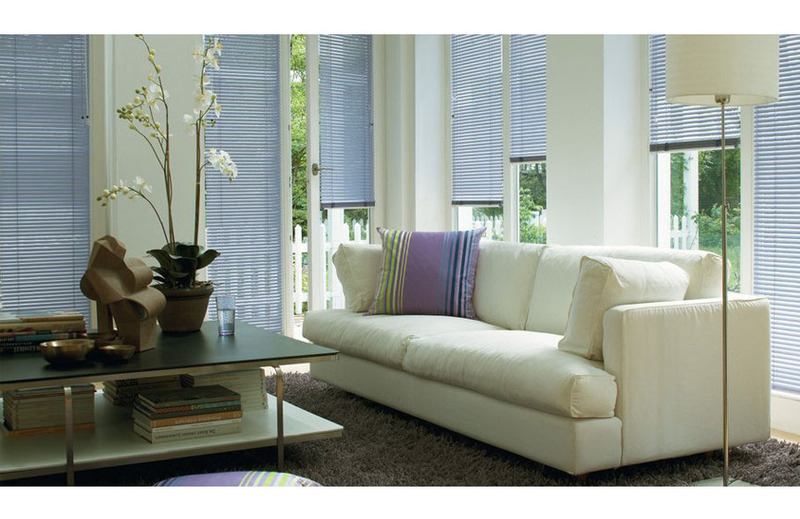 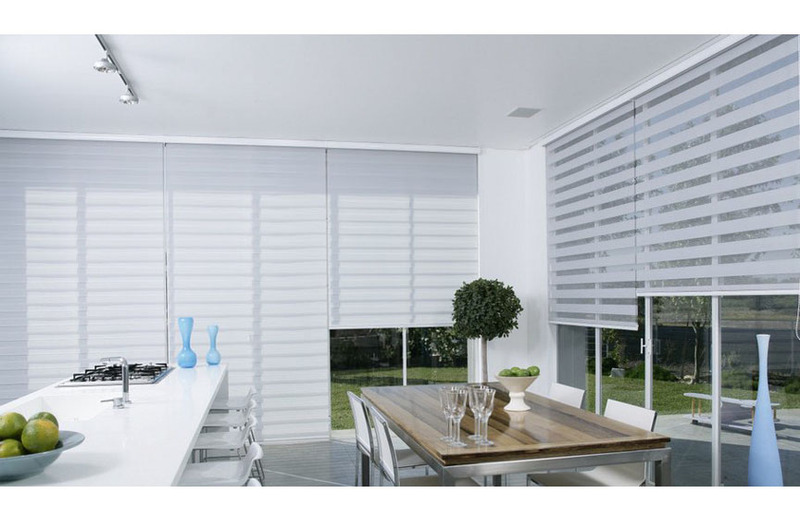 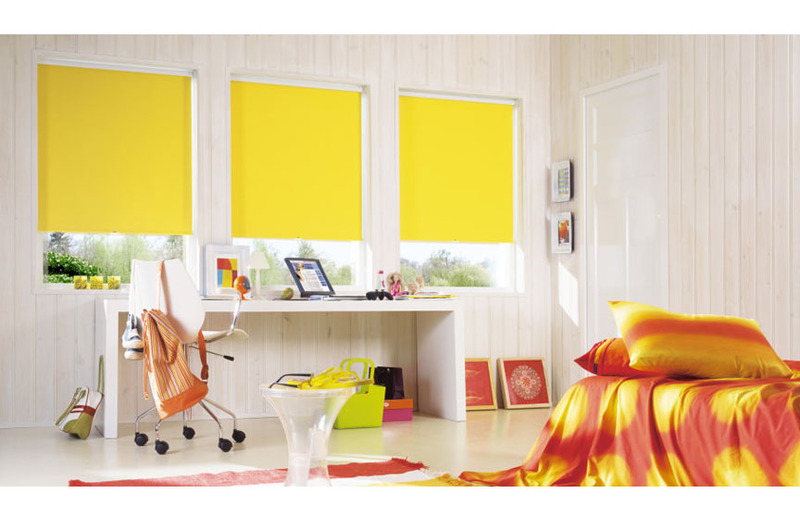 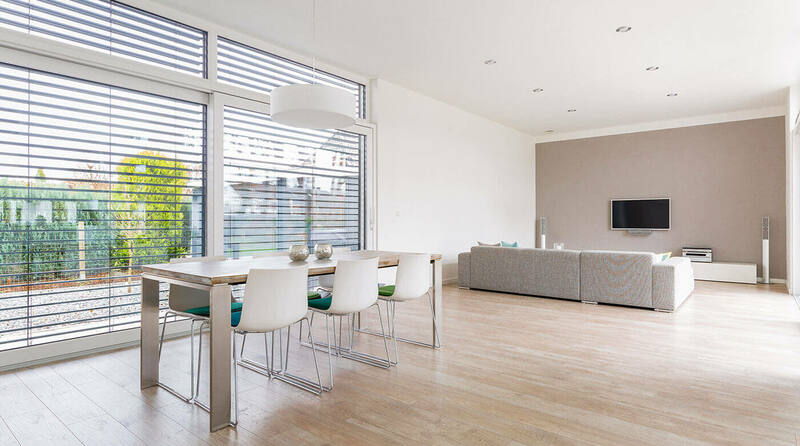 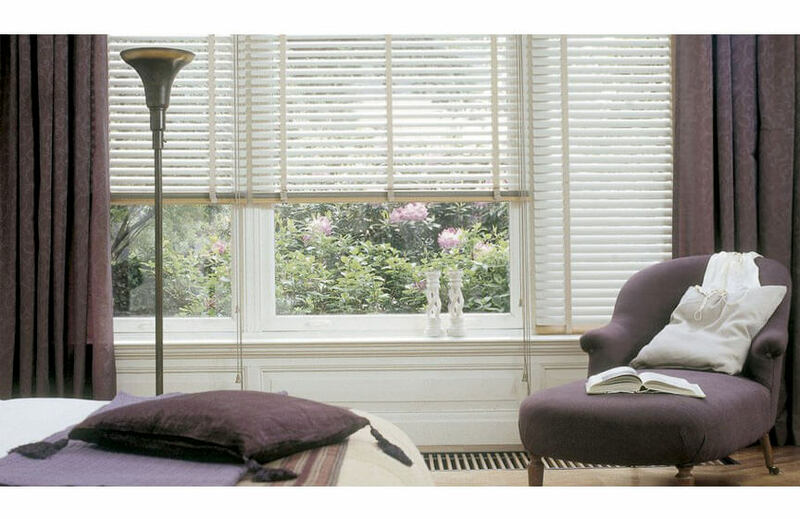 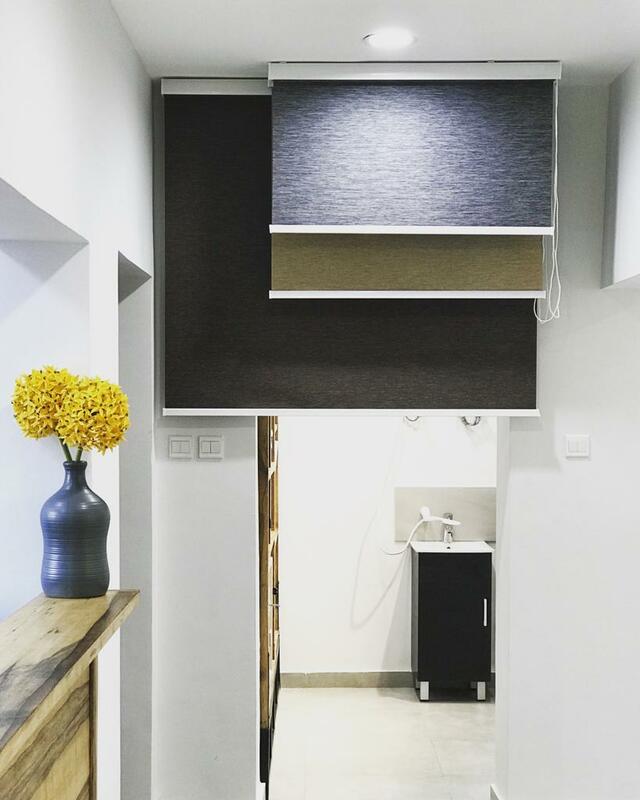 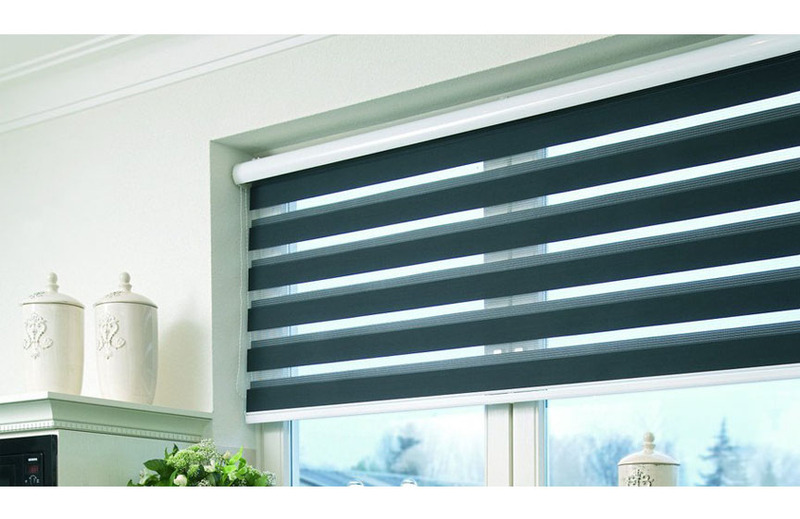 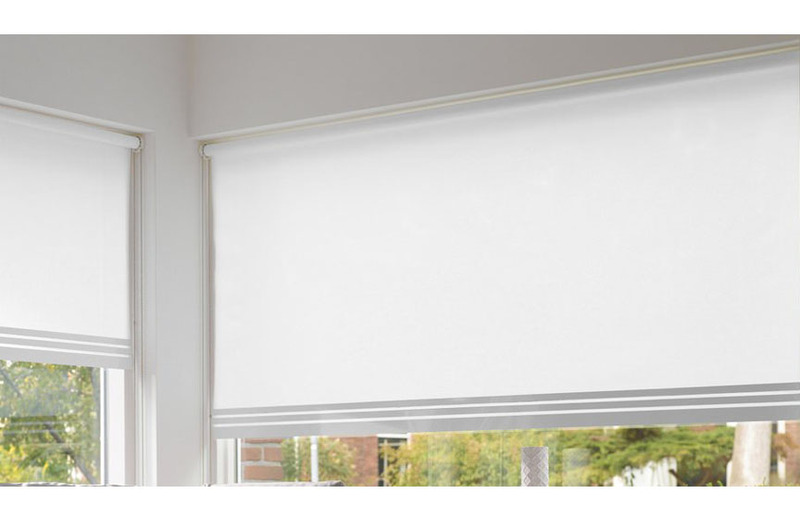 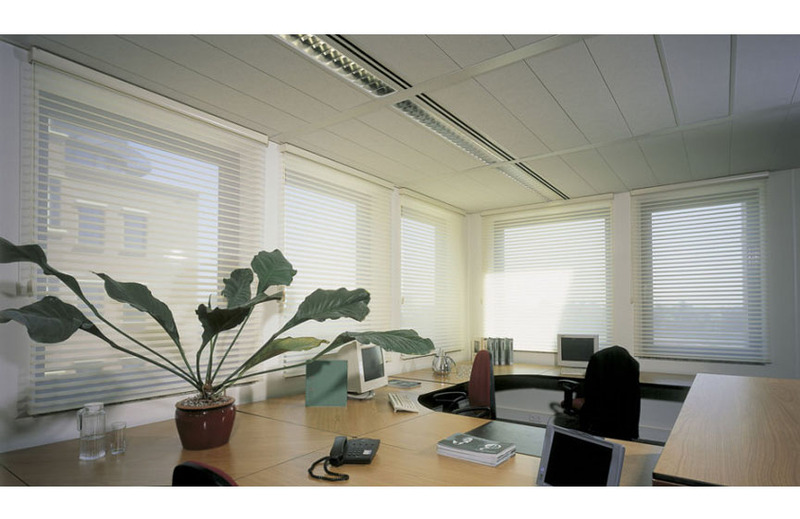 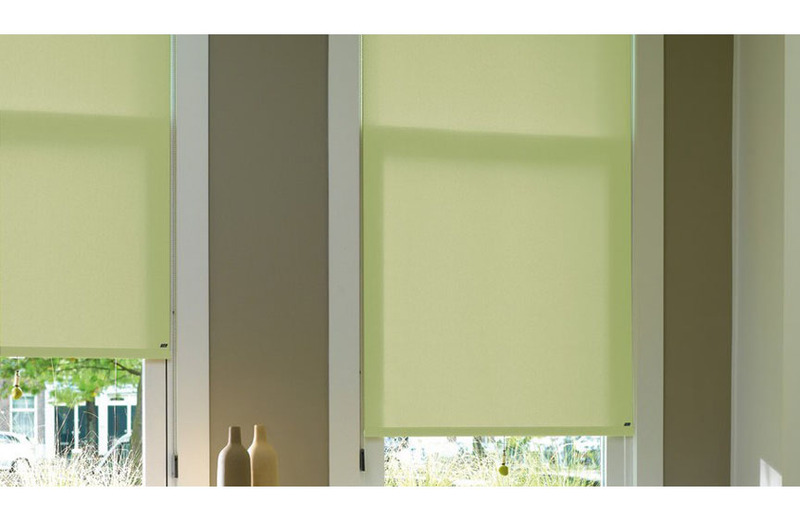 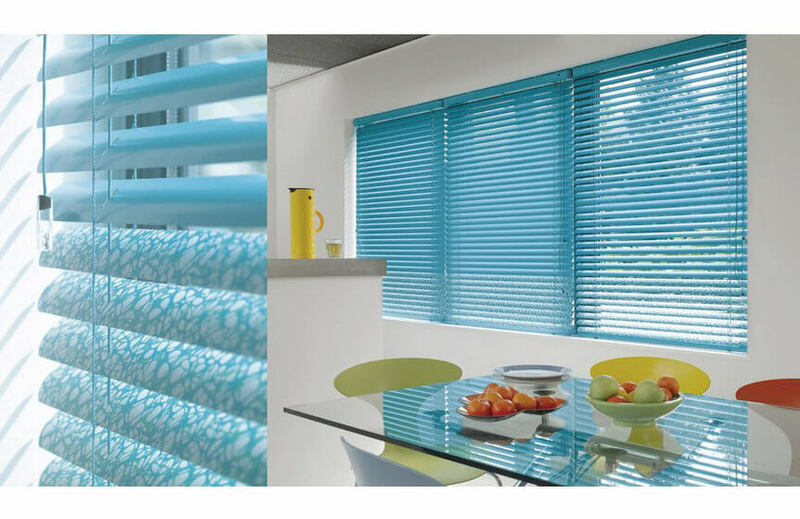 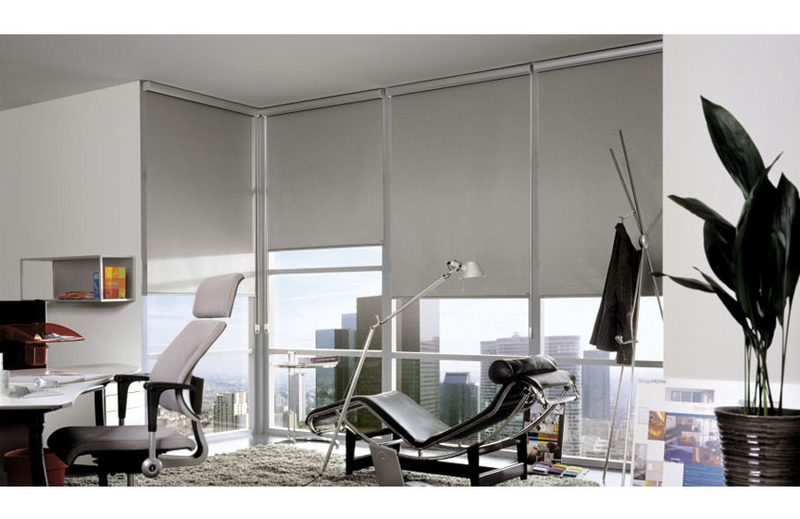 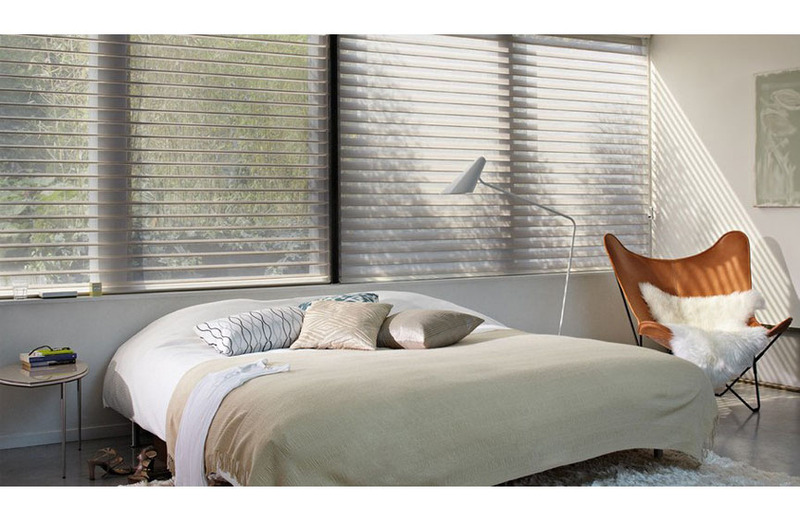 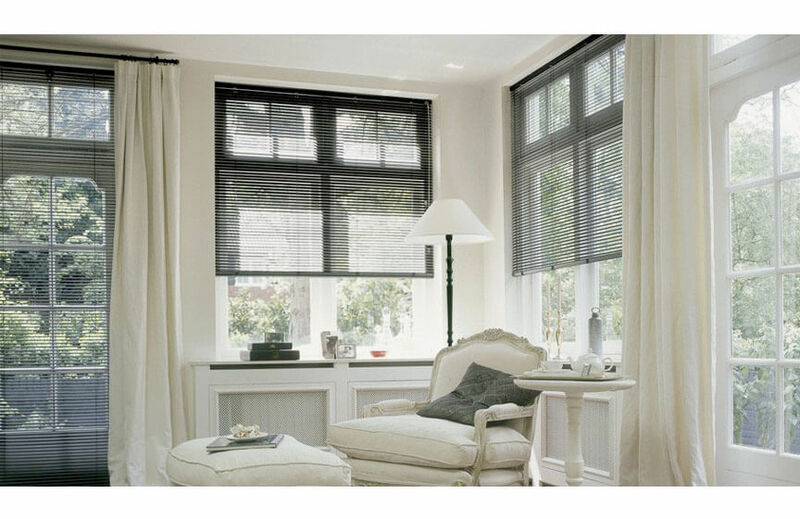 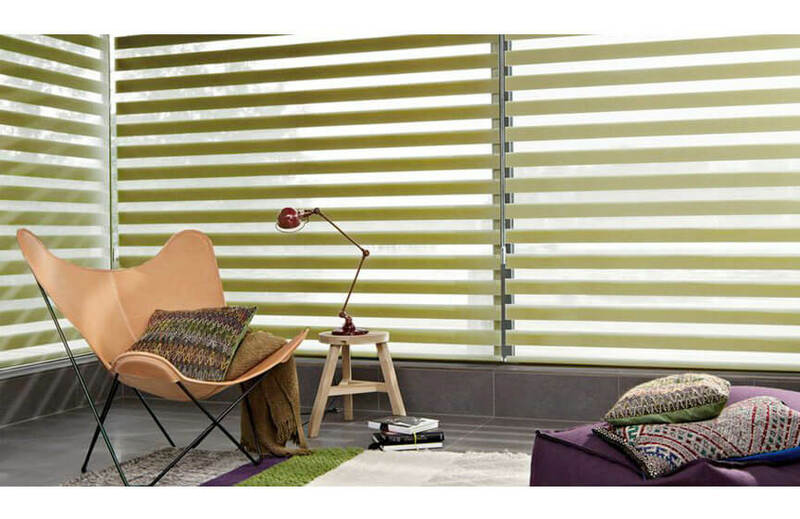 We have Venetian, roller blinds, explicit and wooden sun stripes-all in a wide range of unique fine textures and colors, track systems, roman shades and other woven windows covering products to best suit the most desired ambiance. 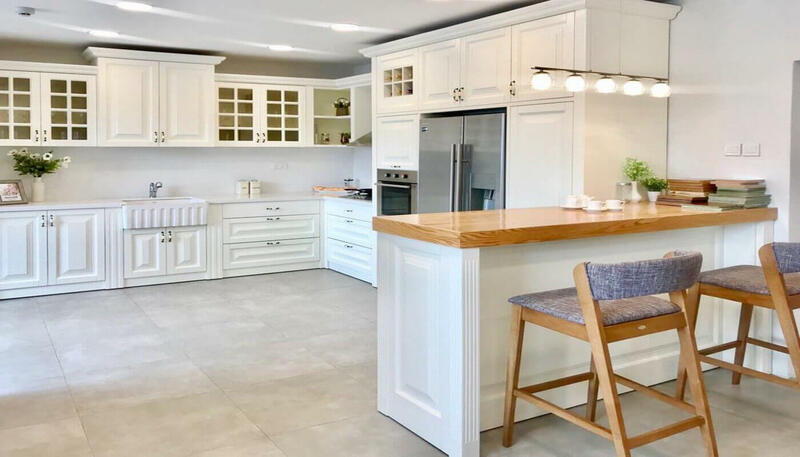 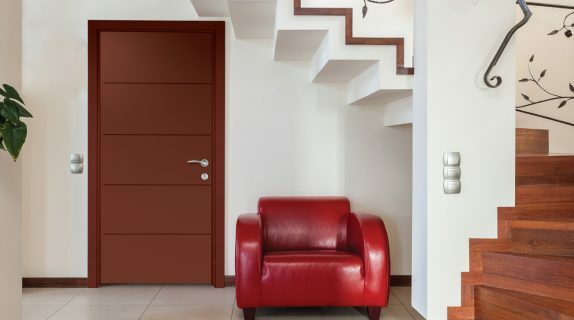 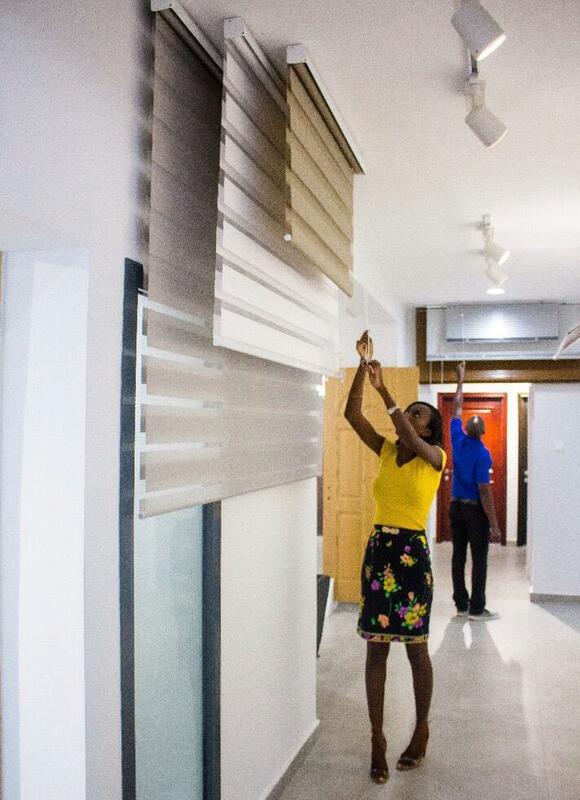 Superlock is your ideal partner to create your ideal dream home now more than ever!